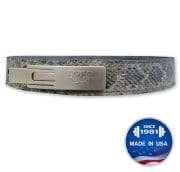 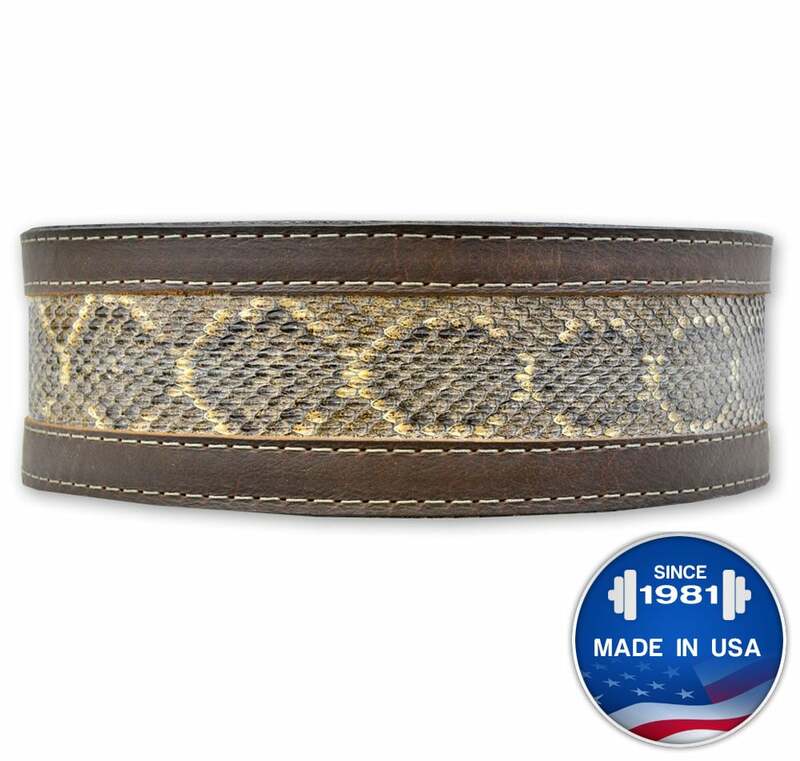 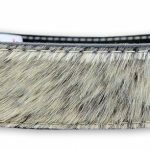 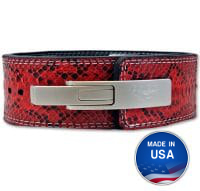 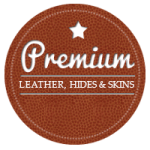 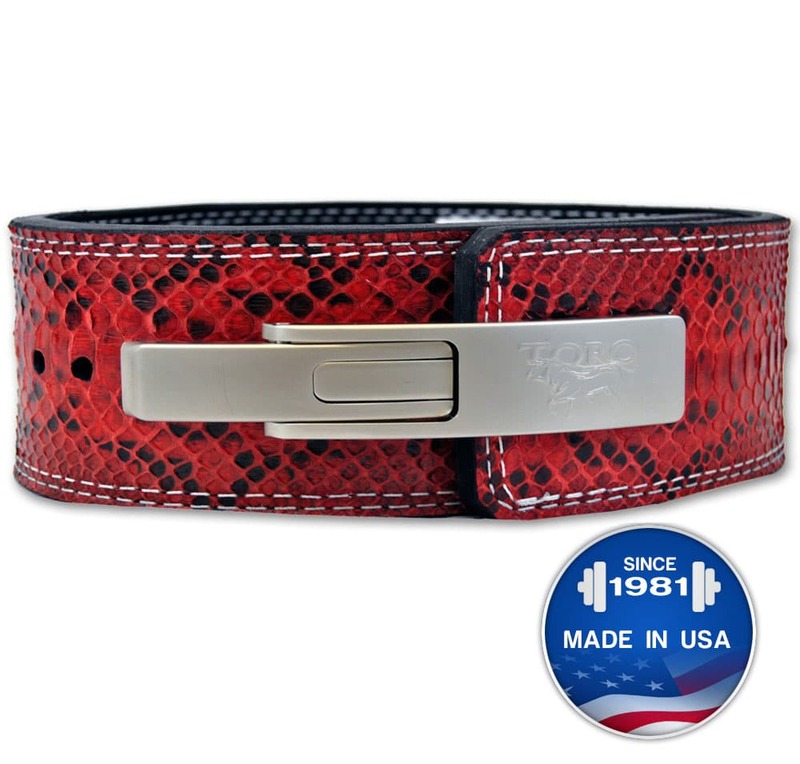 Omega™ Genuine Snake Skin Lever Bench Belt - 2"
Hair on Hide belts are authentic cattle fur, each belt will not be aesthetically identical. 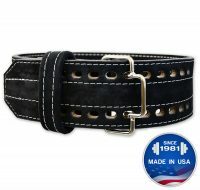 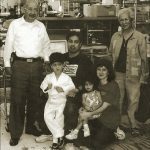 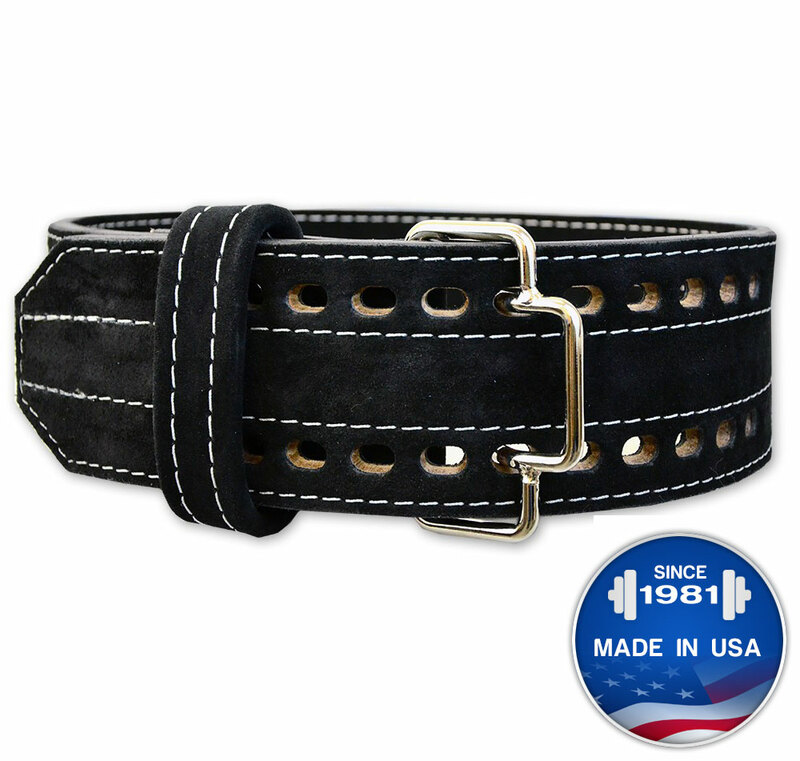 Some belts may have larger portions of black, brown or white fur. 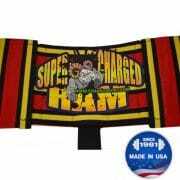 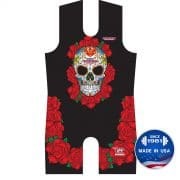 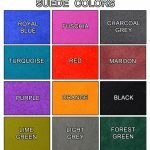 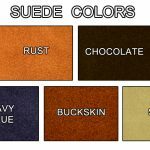 Please contact us if you have a dominant color preference. 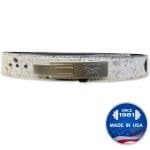 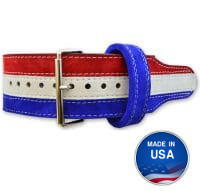 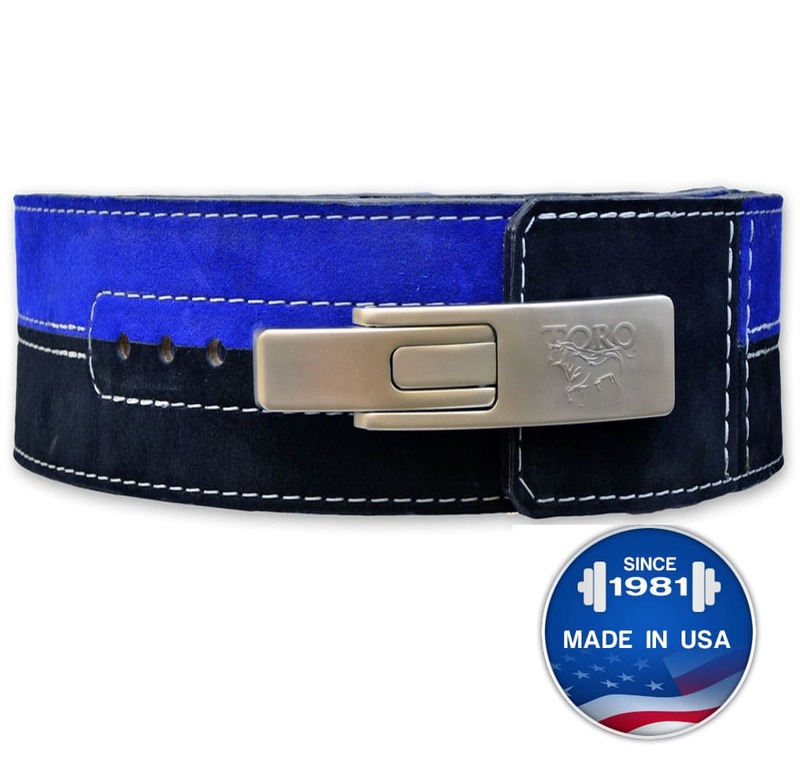 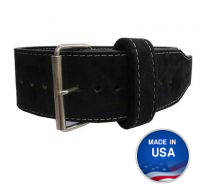 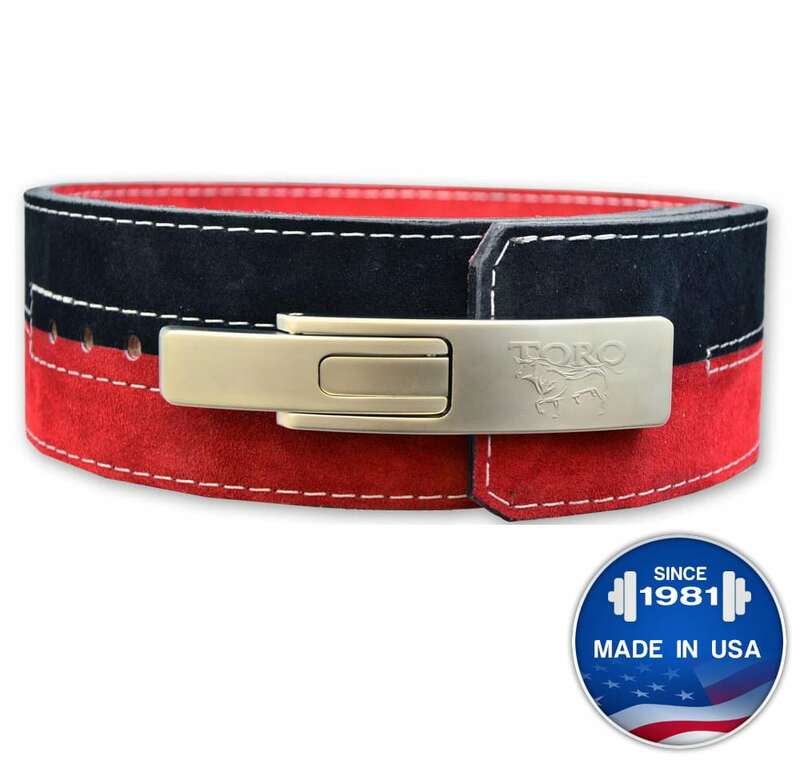 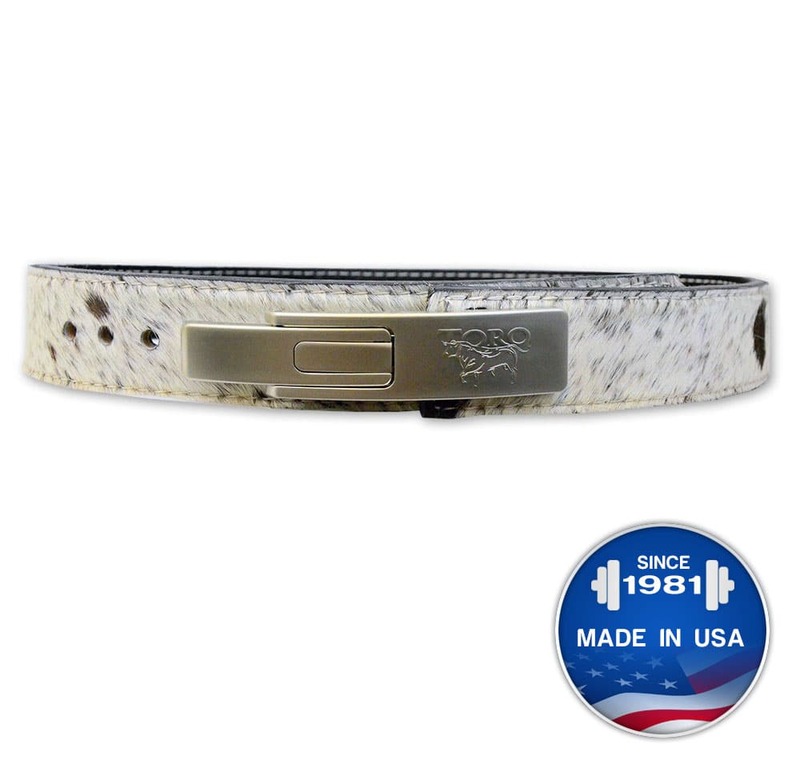 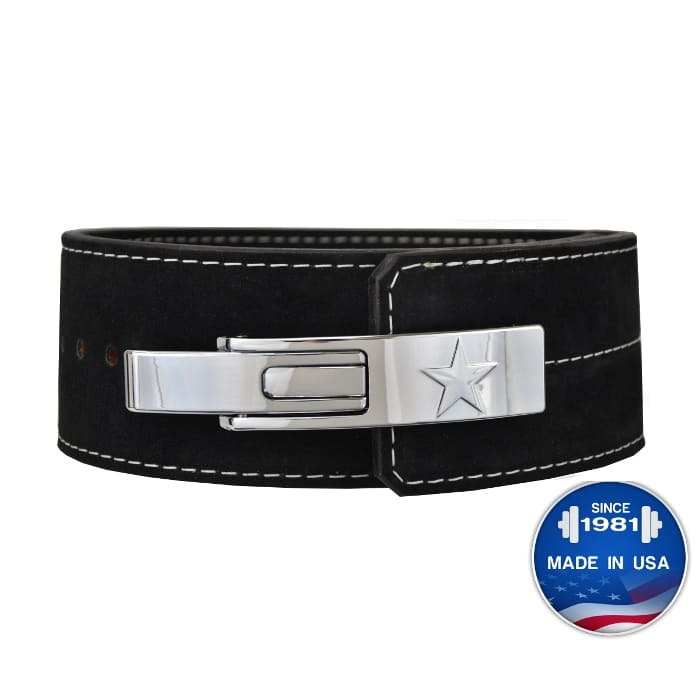 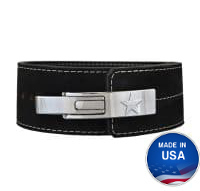 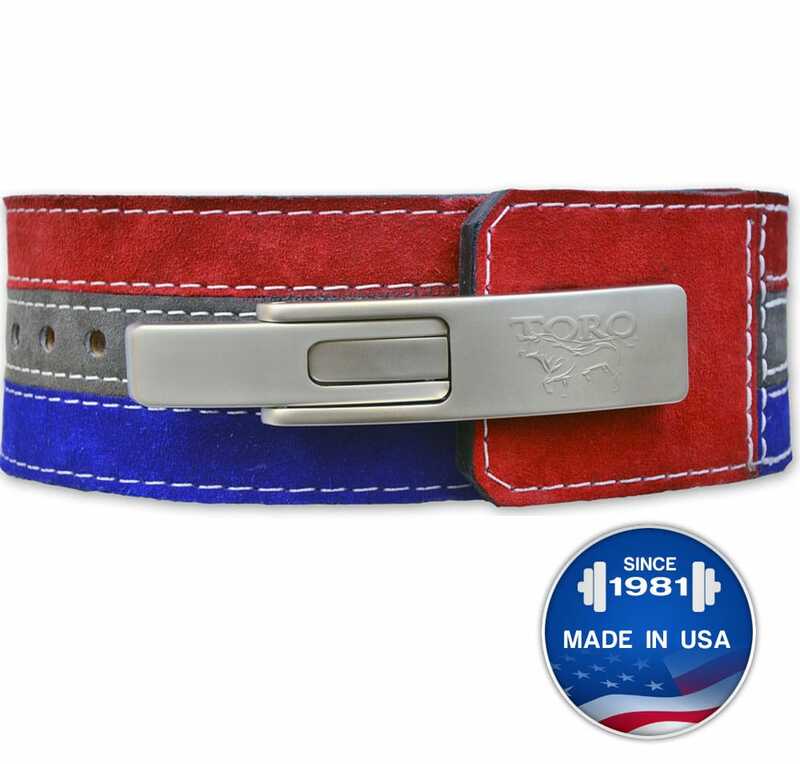 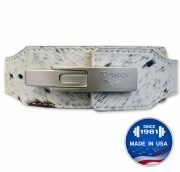 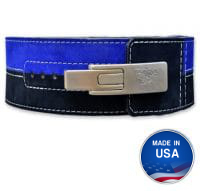 TEXAS BELTS LEVER- features a super strong alloy with a satin pearlized nickel finish. 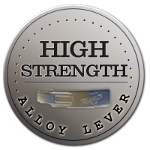 The heaviest and strongest lever on the market. 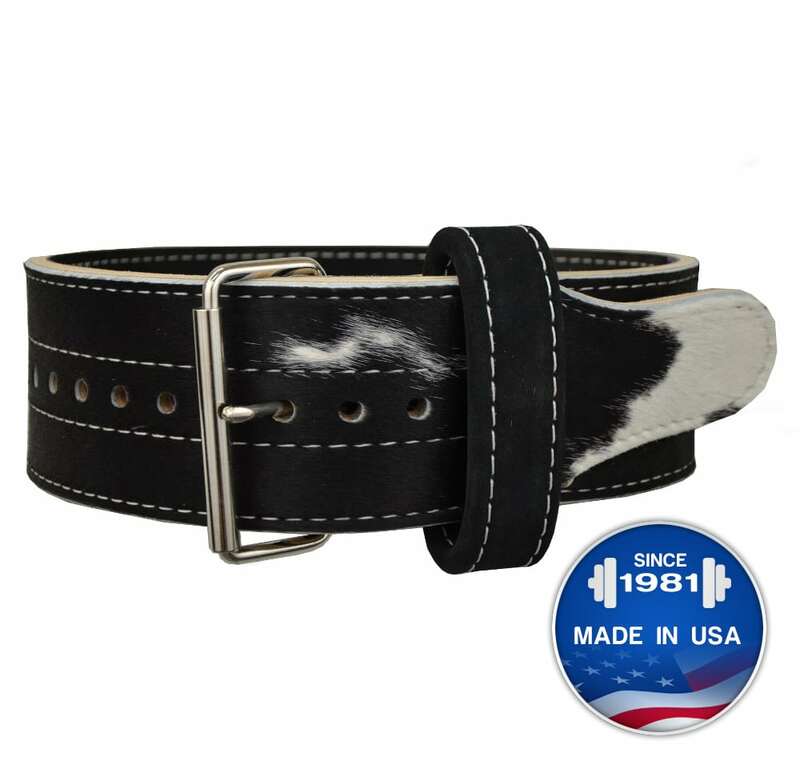 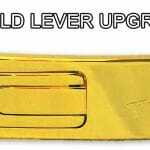 LIFETIME WARRANTY- on entire belt, including lever. 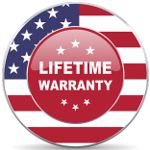 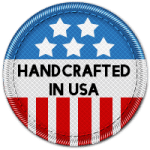 Warranty includes Lever breakage under use but does not include cross-threaded/stripped screws due to customer negligence.